A young man seeks to understand the strange connection he feels to the wolves that live hear his village. Originally published in the anthology WEREWOLVES, edited by Jane Yolen. 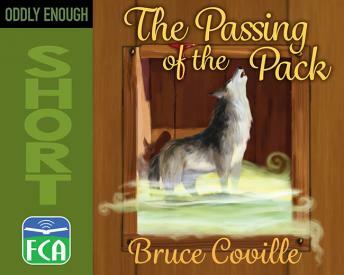 Republished in Bruce Coville's solo collection, ODDLY ENOUGH.